Two hires and a promotion. 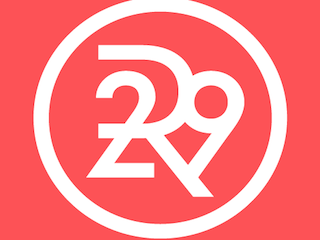 Refinery29 has made three changes to its fashion team. Details are below. Paula Goldstein Di Principe has been named fashion director. She comes to the site from Purple, where she served as site director. Previously, Goldstein Di Principe oversaw digital development at Dazed & Confused. Anne-Marie Guarnieri joins as deputy editor, fashion, beauty, and shopping. where she will oversee ideation and editorial elevation of these three categories. Guarnieri was most recently xoVain.com’s editor-in-chief. Prior to xoVain, she was a senior editor at Allure. Connie Wang has been promoted to fashion features director. She previously served as style director.